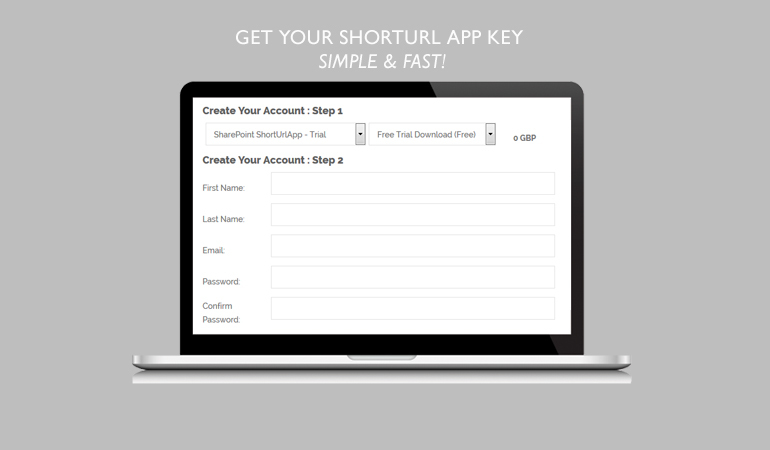 Free Trial- Get ShortUrl App key! Step 1: Click here to register for your Free Trial. Step 2: Complete the Account creation process and Sign into the Members Area to register your App Key. 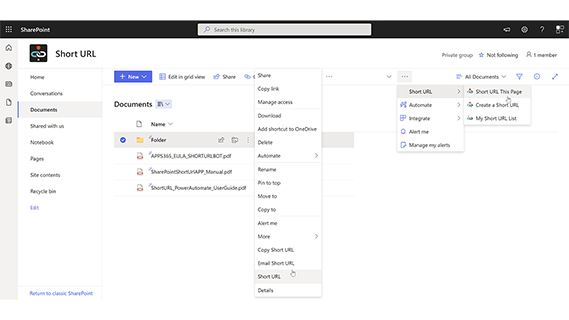 Step 3: Once signed in to the Members select click on the Available Downloads / App Key. 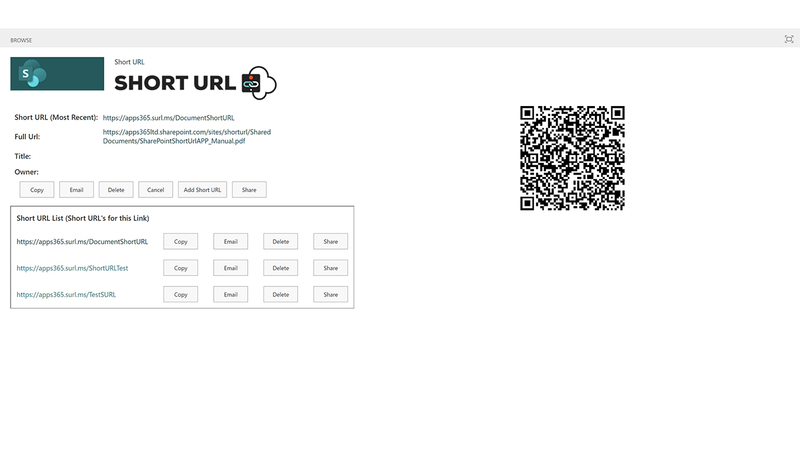 Step 4: Input the required Username/Subdomain and click REGISTER. 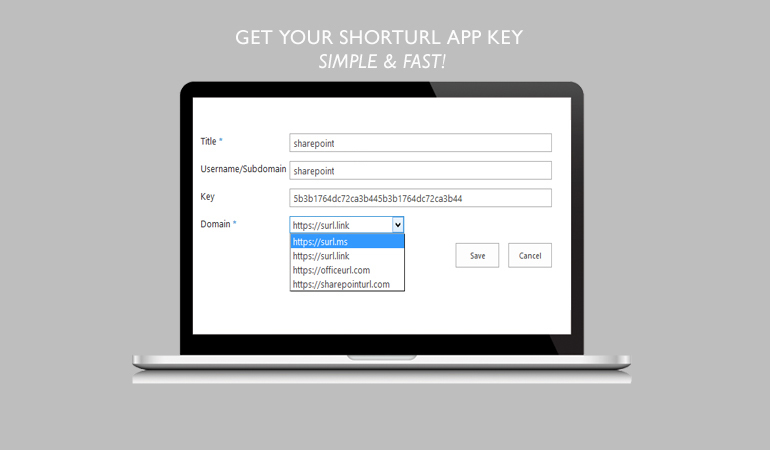 Step 5: Copy the Username and Key to the ShortUrlAppKey List, select your Domain and click Save. FREE Trial version allows you to create up to 25 ShortUrl's. 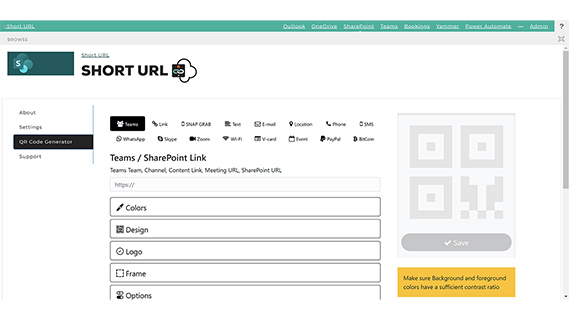 Upgrade from your Members Area to create unlimited ShortUrl's and remove Ads. 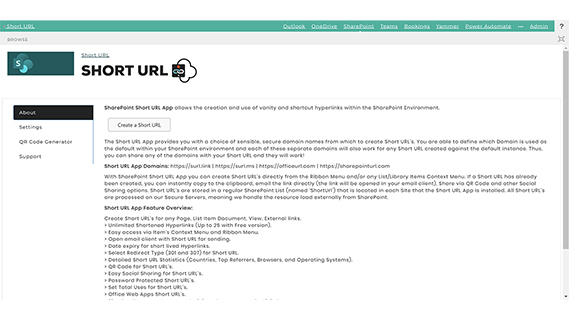 Click here for the ShortUrl App Manual.